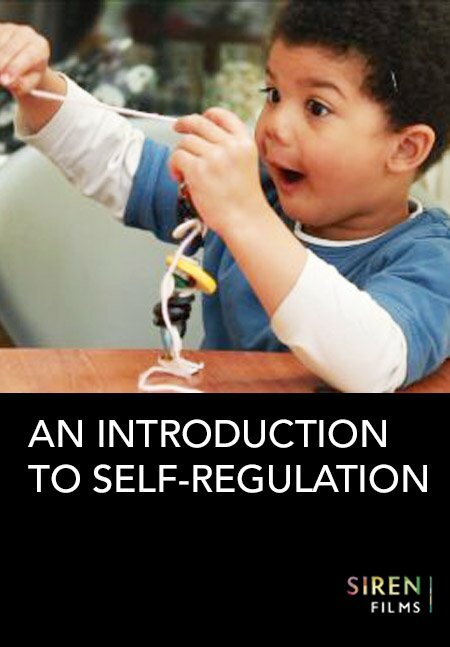 Being self-regulated or being very cognitively controlled, turns out to be really important. Lots of evidence suggests that this is probably thee development in early childhood that significantly predicts a whole range of academic educational outcomes but also general life outcomes, emotional well-being, ability to work in a group, ability to make friends, to develop as a well adjusted social being who can work well with others and in particular the ability to maintain and control ones attention on a task is very predictive of long term outcomes like that. With 100s of short video clips to search through there's always going to be something that fits your needs. You can search by specific theories, areas of play, learning strategies and find just what you need to enhance your training and make learning stick. Additional information, prompts and reflection questions provide support and guidance for planning training.